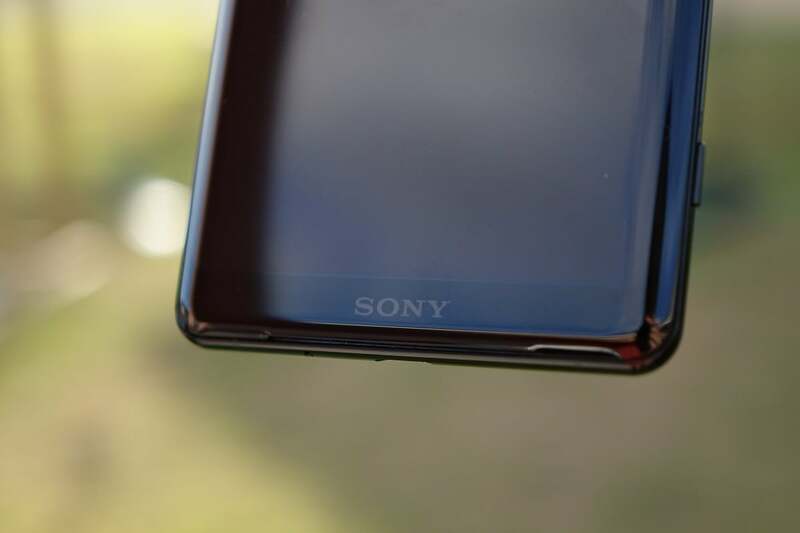 So Sony is looking set and ready to launch its upcoming flagship device very soon. The company will be holding a press event at one of the biggest events Mobile events of the year, the Mobile World Congress (MWC) 2019 being held in the city of Barcelona, Spain. 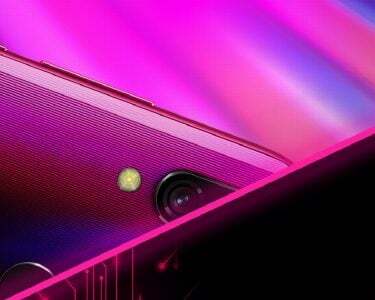 The company will reportedly announce its new smartphones including their much awaited flagship phone, the XZ4. 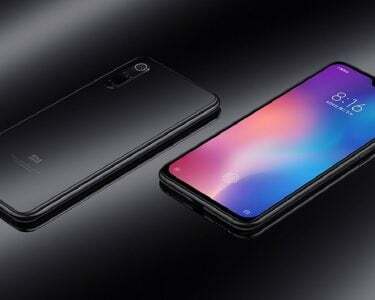 Now the device has brought with it a lot of rumors, one such rumor suggests that the new phone may comprise of a significantly large aspect ratio. A display ratio of about 21:9. Now a source has come across Sony’s new “Cinema Wide” prospect and it suggests that the Japanese company are looking to go along with the 21:9 aspect ratio screen of the Xperia XZ4 as Cinema Wide display. Moreover, on the February 4th, Sony filed a trademark for “Cinema Wide” moniker in the European Union Intellectual Property Office (EUIPO). The device has in turn been classified as the as a Class 9 device which is basically used to describe the phone in terms of the smartphone’s display, application software for the smartphones, the image processing apparatus and exposed cinematographic films”. The Cinema Wide names sounds a much more suitable for its tall look. Now various rumors have suggested that the company will be installing a 6.5” screen in the device, OLED HDR capable device which will deliver quad HD+ resolution of around 3660 x 1440 pixels. In terms of the dedicated hardware of the device, the new phone is set to be powered by the Snapdragon 855 chipset and will have a RAM capability of about 6GB. At the composite end the phone is set to have an internal memory size of 128GB. 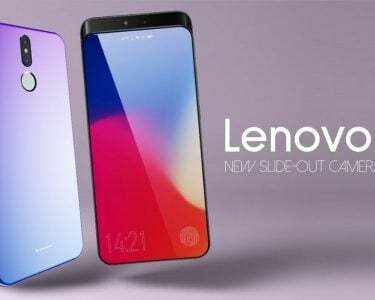 A recent leak has also suggested that the company will possibly release another variant of the device which will support a 8GB RAM and a composite 256GB internal storage. Furthermore the device is rumored as the first in the lineup of possible Xperia flagship devices and the first to feature a triple camera setup. At the moment there is still no information of the functions of the three cameras but recent leaks have suggested that the device’s primary camera will be a whopping 52 megapixels which will make it the top phone in terms of the dedicated megapixels in a device’s camera setup.